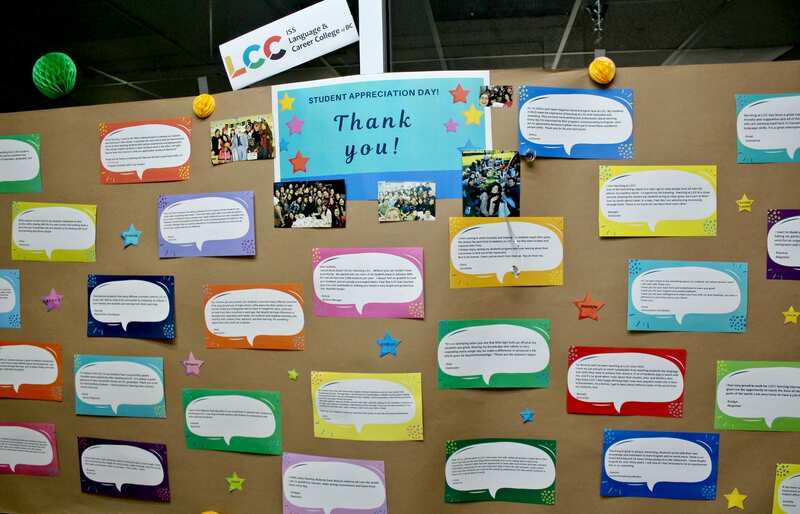 On April 3rd, LCC Vancouver hosted Student Appreciation Day! Even though LCC works hard for its students every day of the year, we chose April 3rd as a special day where we could celebrate you, our students, for everything you do to help make LCC great. 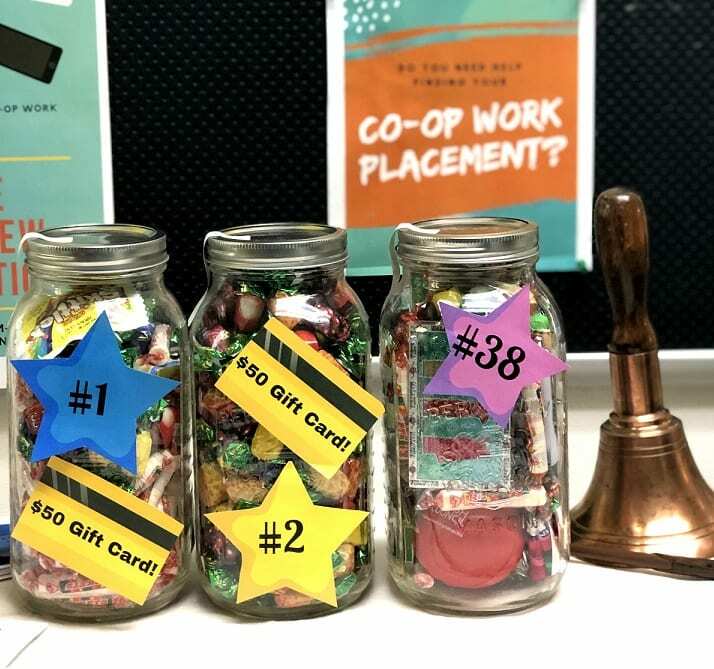 Throughout the day, we hosted a number of activities, including LCC Trivia and a Candy Guessing Contest. 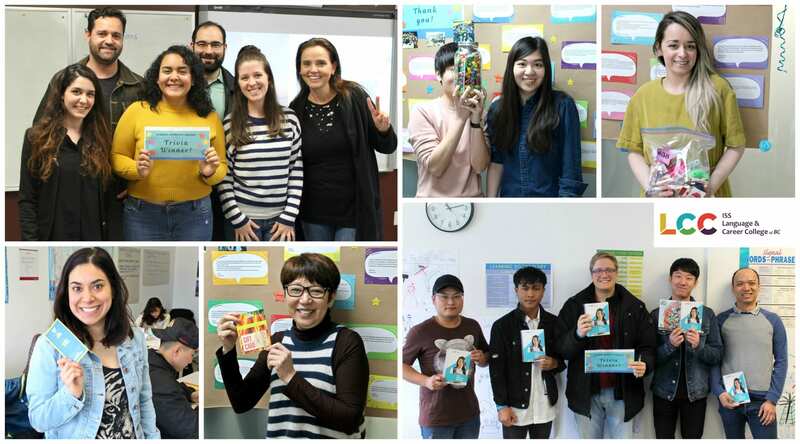 For LCC Trivia, our enthusiastic team brought students small gifts and treats and provided extra prizes to those who could answer questions about LCC. We were happy that everyone had an opportunity to win gift cards, movie tickets, coffee cards and much more! Prior to the event LCC Teachers and staff were asked to write a brief blurb about their experience working with you. These comments were posted in the hallway outside the registration office on decorative banner. We encourage everyone to take a look at these heartfelt comments and see how our students have positively impacted our lives. Thank you to everyone who participated in today’s events and for helping to create more great memories! Most importantly, thank you for choosing LCC!